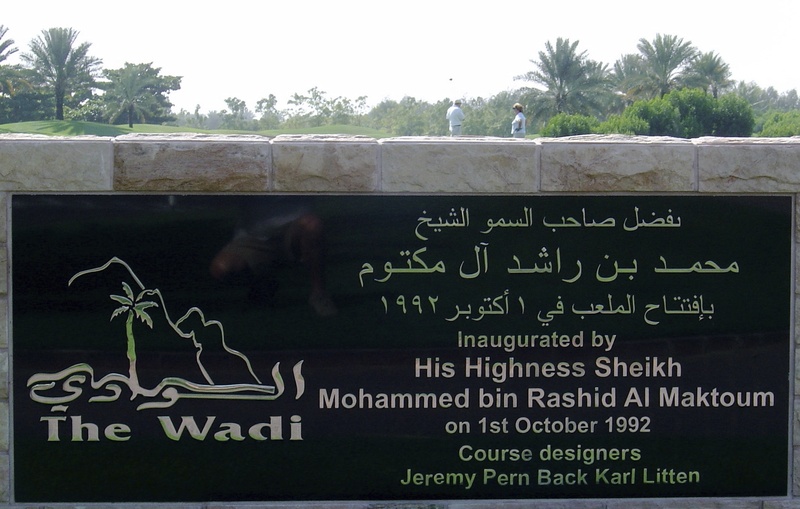 Jeremy Pern was appointed as designer of the 9 holes extension to the Emirates Golf Club complex in 1996. 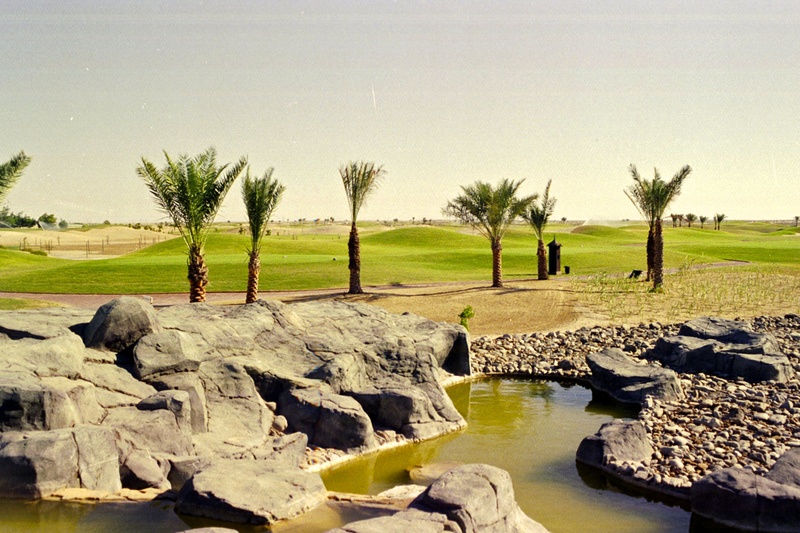 In addition to numerous lakes, Pern incorporated two water features in the design of the course, one of which was known as The Wadi. This subsequently became the name of the course. 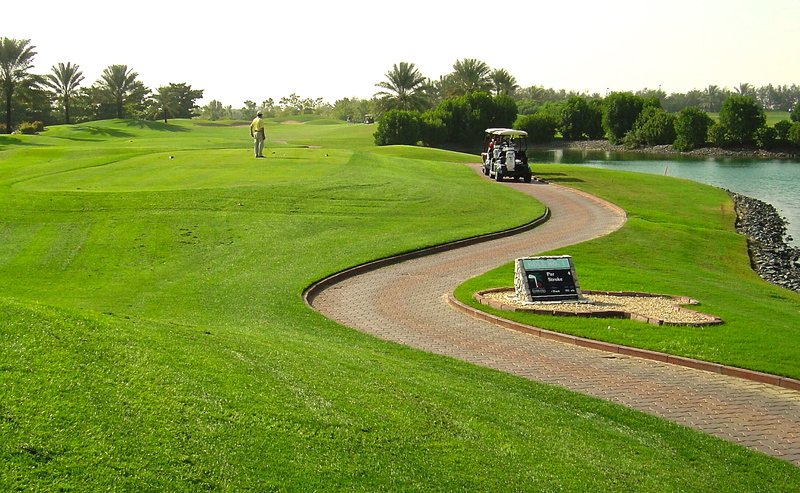 The first nine holes were designed by Karl Litten. 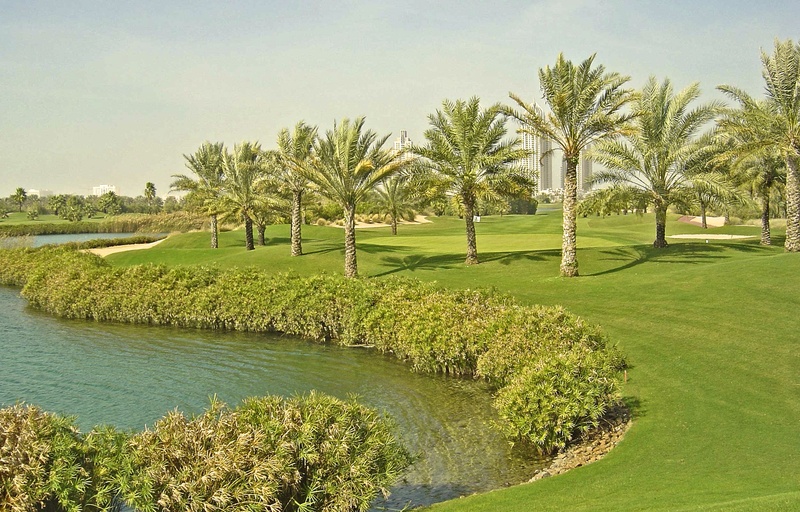 The course was subsequently given a profile make over by Nick Faldo and is rated amongst the 1000 best course in the world by the Rolex Guide.